Automotive Services by Royal Auto Sales & Service of Passaic, NJ, providing clean and reliable used cars trucks, and SUVs for every budget. 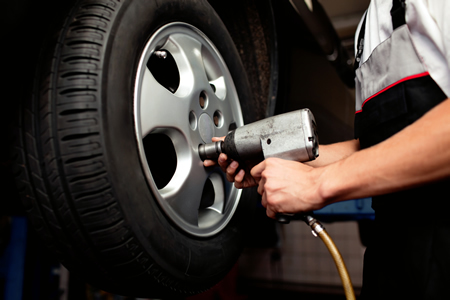 We offer state-of-the-art, computerized laser wheel alignment for highest precision available. At Royal Auto Sales & Service, Inc. We have over 25 years of experience in this field!